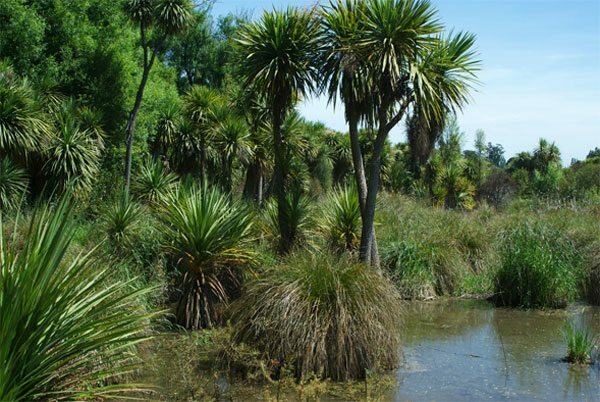 Ōtukaikino is a 13 ha freshwater wetland reserve to the north of Christchurch that is being wonderfully restored. It is one of the few remaining original wetlands that were once common around Christchurch. For every funeral we arrange, a native plant is established in our unique Living Memorial reserve at Ōtukaikino, a place of commemoration for family and friends to visit. Ōtukaikino Reserve is a 13-hectare freshwater wetland reserve which Lamb & Hayward in partnership with the Department of Conservation is gradually restoring. Visitors are welcome. An outdoor memorial service is held at Ōtukaikino each year on the last Sunday in February. An invitation will be sent out for two years after the funeral, and thereafter there is an open invitation for you to join us every year, rain or shine. The service is advertised in local newspapers, on our website and Facebook. The aim of the restoration project is to recreate what the area would have looked like pre 1850 with progressive native plantings and the removal of all invasive weeds like willow, blackberry and beggars tick. Pukeko and mallard ducks are plentiful around the reserve, also can be seen are fan tails, grey teal, shoveler, marsh crake and scaup. In the clear spring feed waters of the wetland can be found short and long-finned eel, common billies, native snail, whitebait and a variety of aquatic insects. Since 1992 the area has been gradually restored as a “Living Memorial” through a partnership between the Department of Conservation and Lamb & Hayward. For every funeral arranged by Lamb & Hayward a native plant is planted. Each year on the last Sunday of February there is a public memorial service held at the reserve where all the plantings of the past year are dedicated as memorials to those who have died over the year. Ōtukaikino wetland reserve is a Tūāhuriri runanga wāhi tapu site. The wetland was once used for burial preparation; the water, vegetation and mud used by tohunga (priests) for embalming purposes. The area is also known as “Wilsons Swamp” – named after Edward Wilson who started farming the area in 1850. The land was purchased as part of the 1960s motorway development and eventually became a Department of Conservation Wildlife Management Reserve. If one is heading north through Belfast at the start of the motorway turn right into the “Main North Road” and carry along for approximately half a kilometre to you come to the entrance on the left. There is a carpark and wheel chair accessible toilet close by. A grassed area provides an ideal spot for picnic and children’s play. From the grass area the memorial site starts once over the entrance bridge and as it is a wāhi tapu site visitors are requested not to take food into this area. 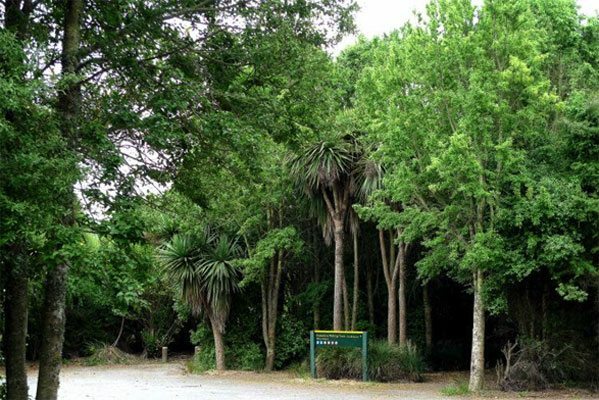 The “Friends of Ōtukaikino” meet the first Saturday of the month and undertake planting and plant care from 9-12 pm followed by a BBQ lunch. School and business groups have contributed to the restoration work and are most welcome at any time.